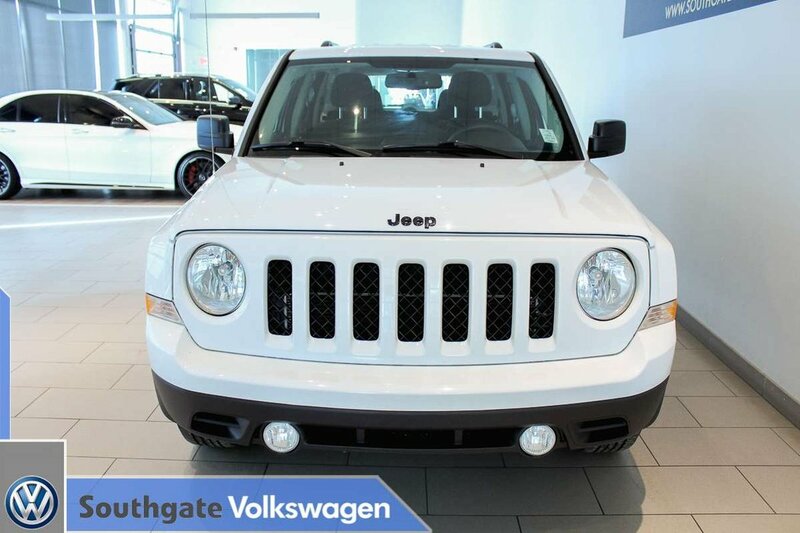 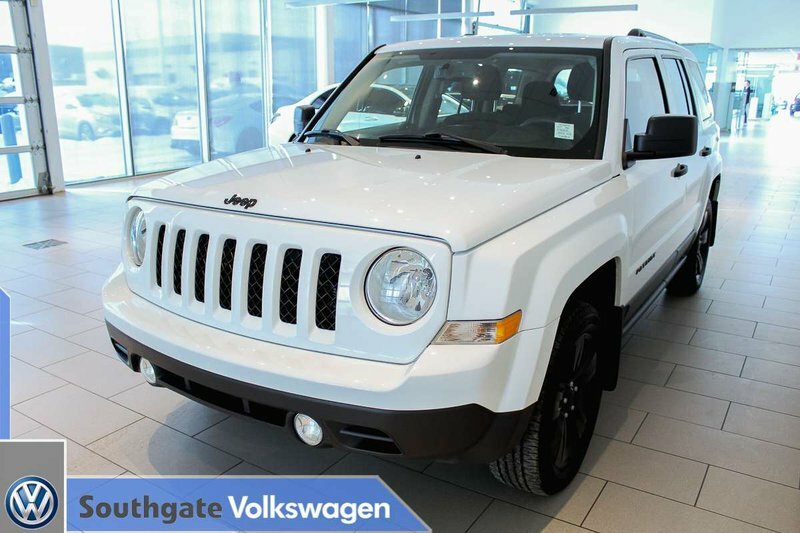 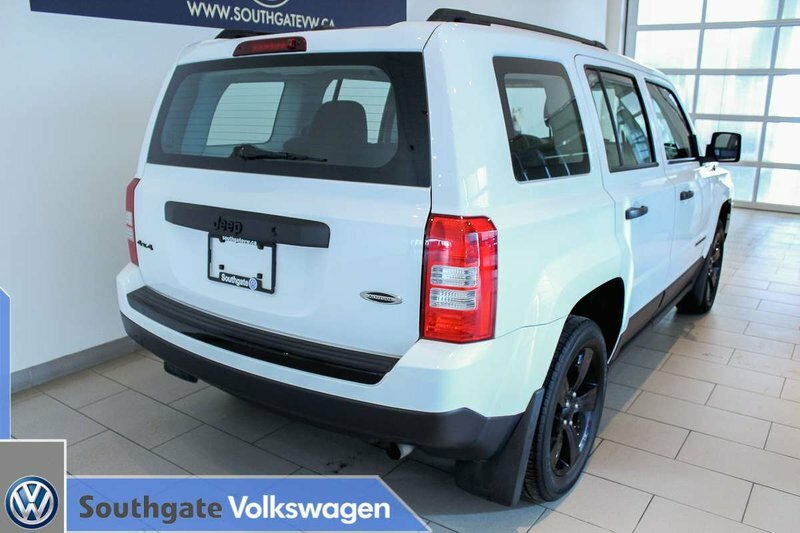 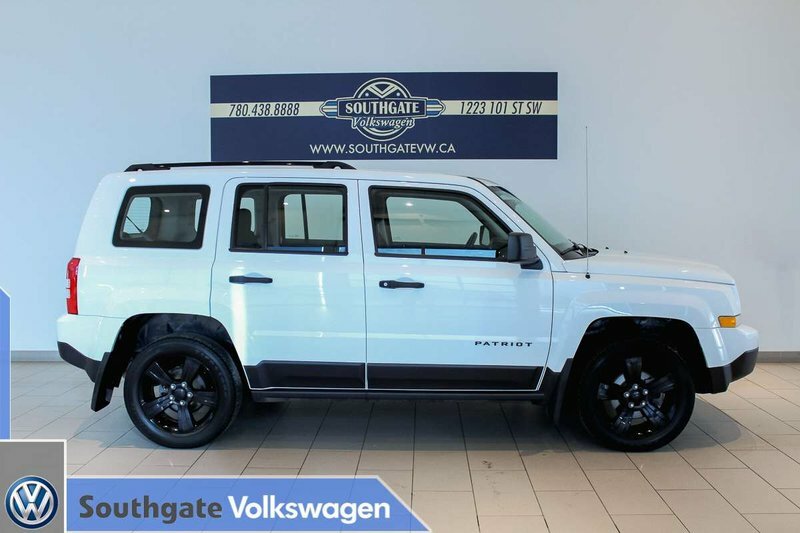 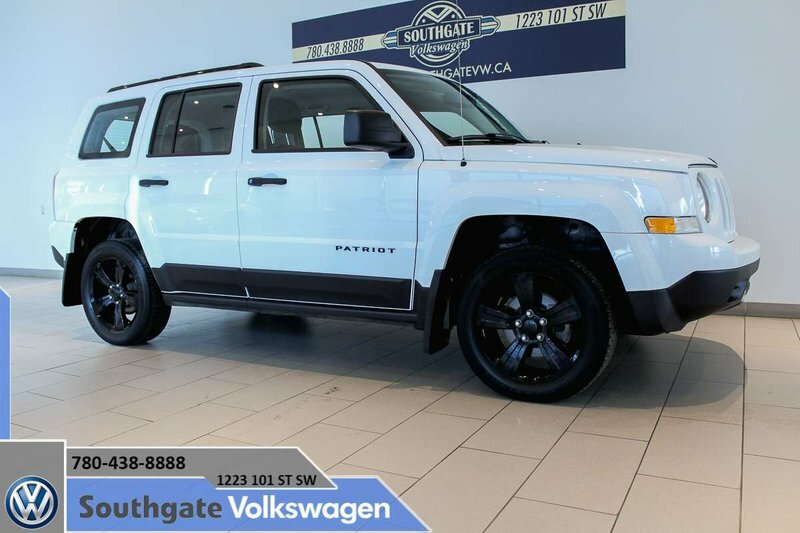 2015 JEEP PATRIOT ALTITUDE|4WD|CRUISE CONTROL|ALLOY WHEELS|CLOTH UPHOLSTERY|AM/FM RADIO WITH CD PLAYER. 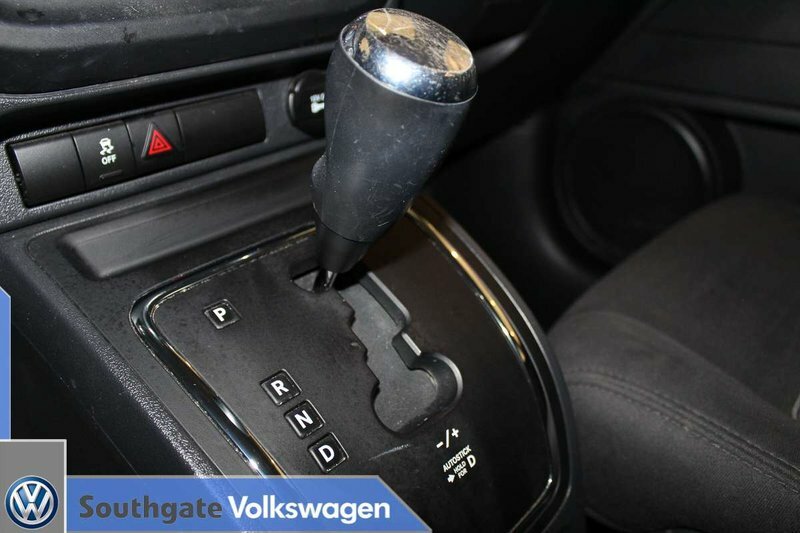 Powered by a 2.4L 4-cylinder engine paired to a 6-speed automatic transmission. 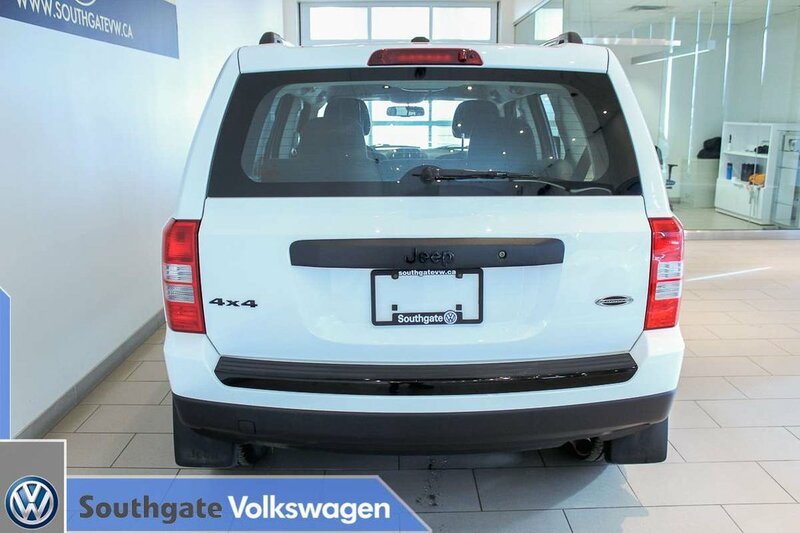 This Patriot would make a good all-year-round daily because of its 4x4 system that'll be advantageous during winter time. 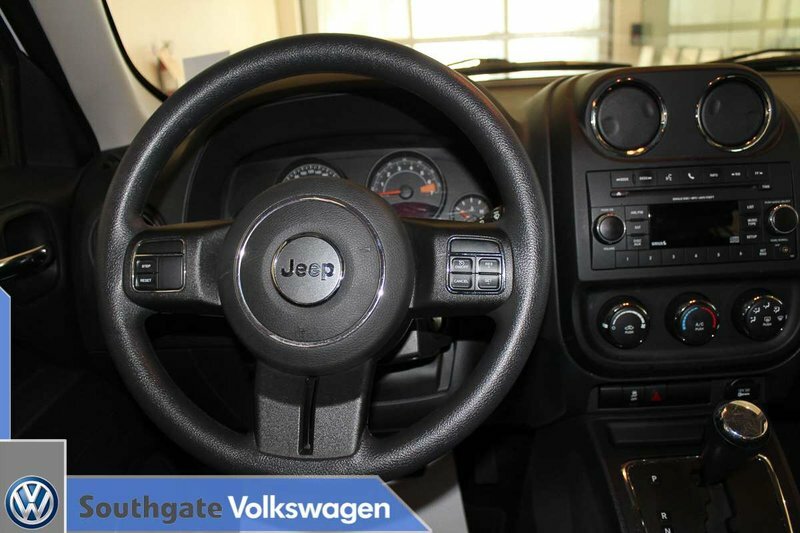 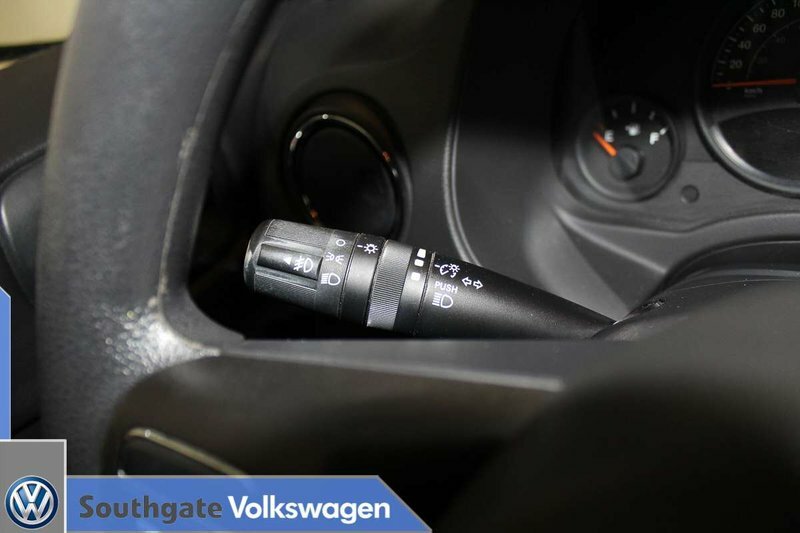 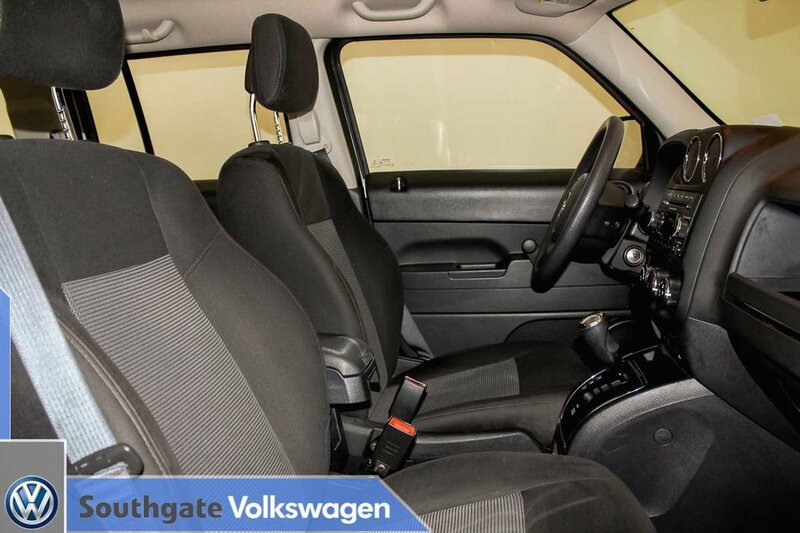 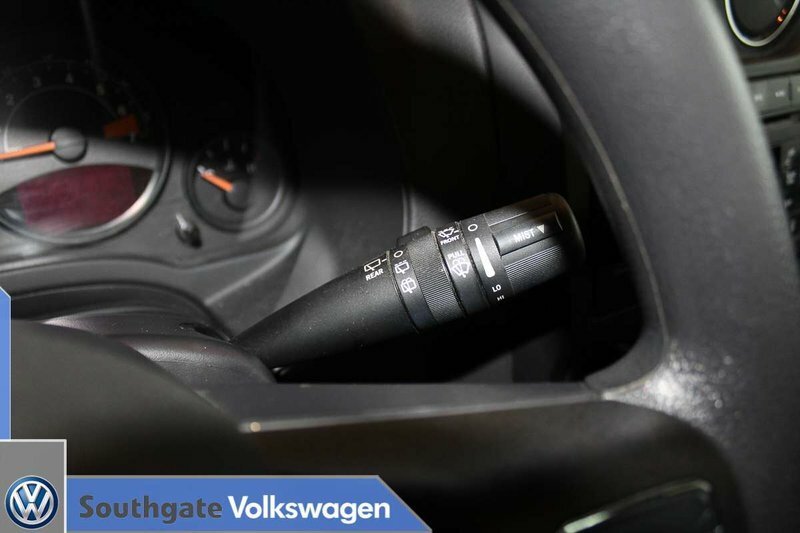 Features include cruise control, alloy wheels, cloth upholstery, AM/FM radio with CD player, 12V/Aux plugins and more. 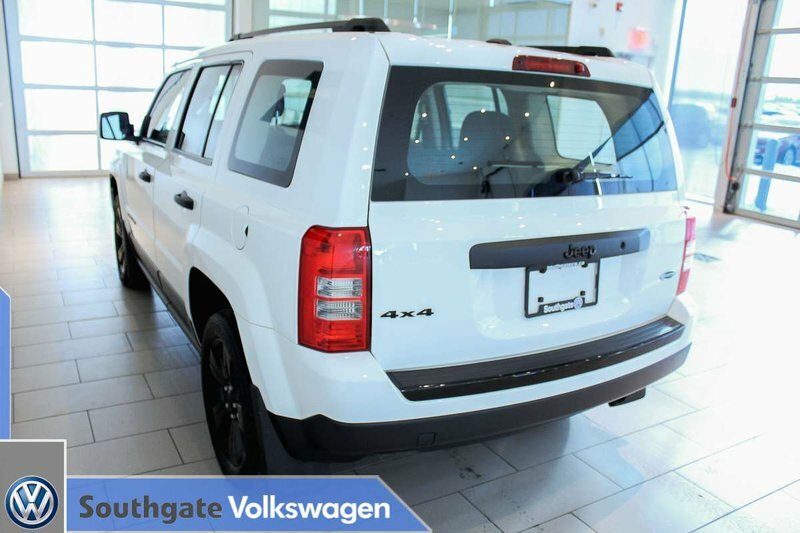 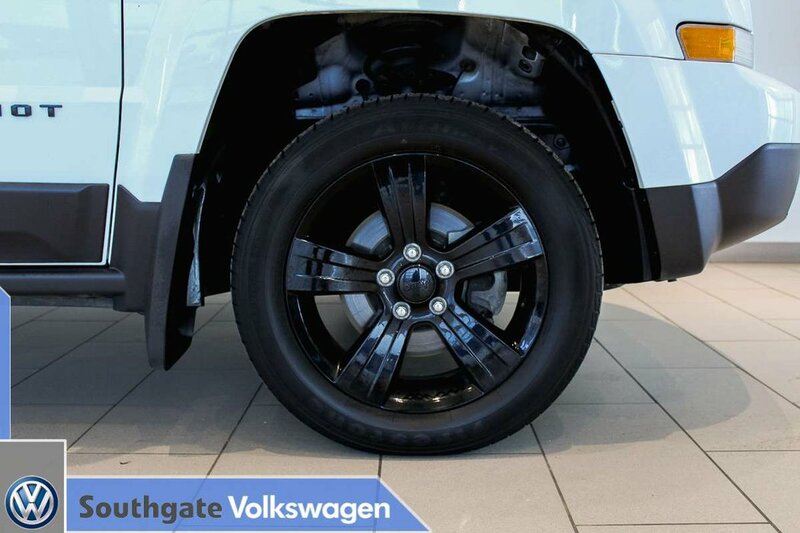 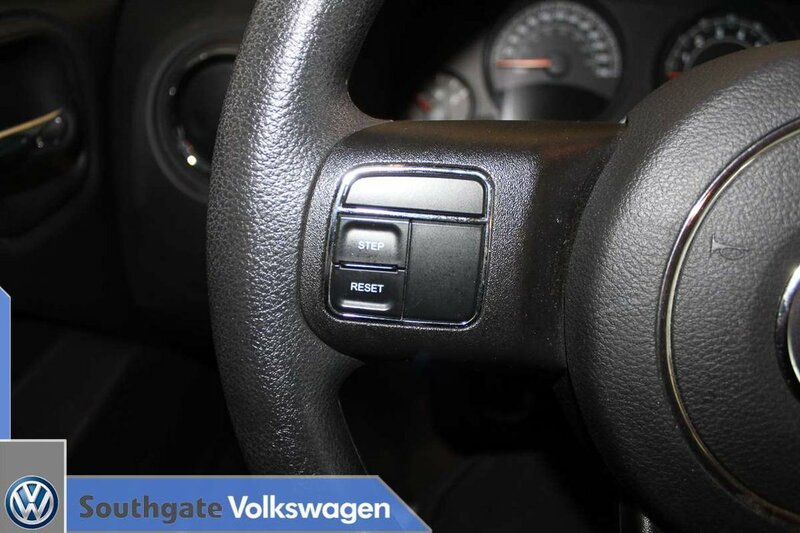 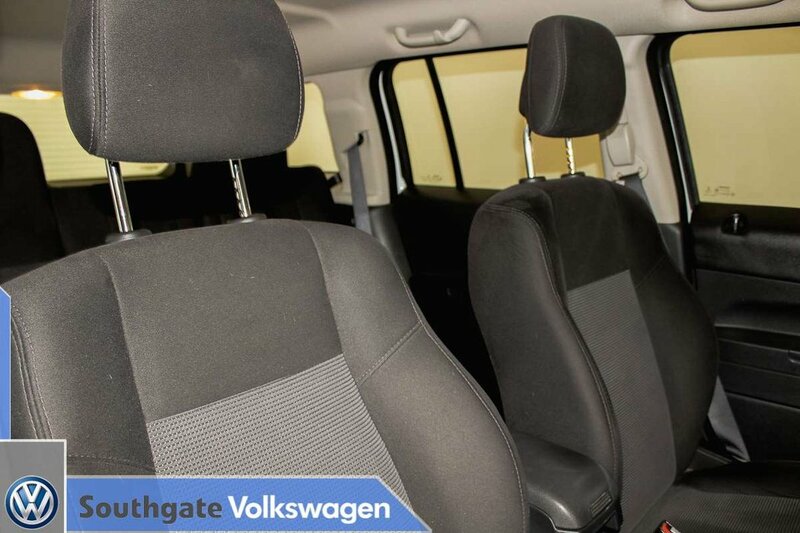 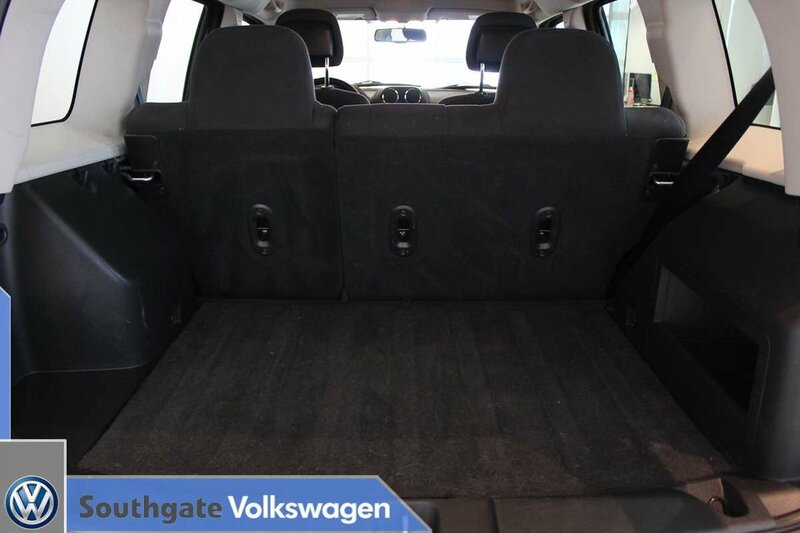 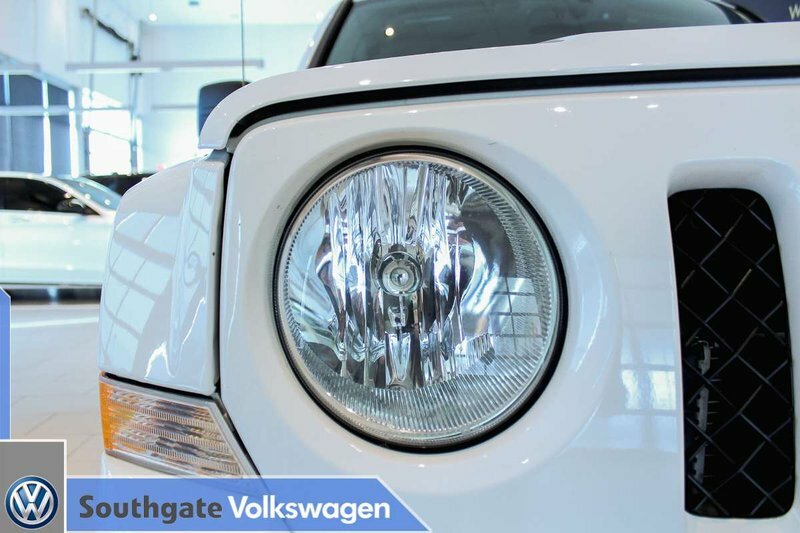 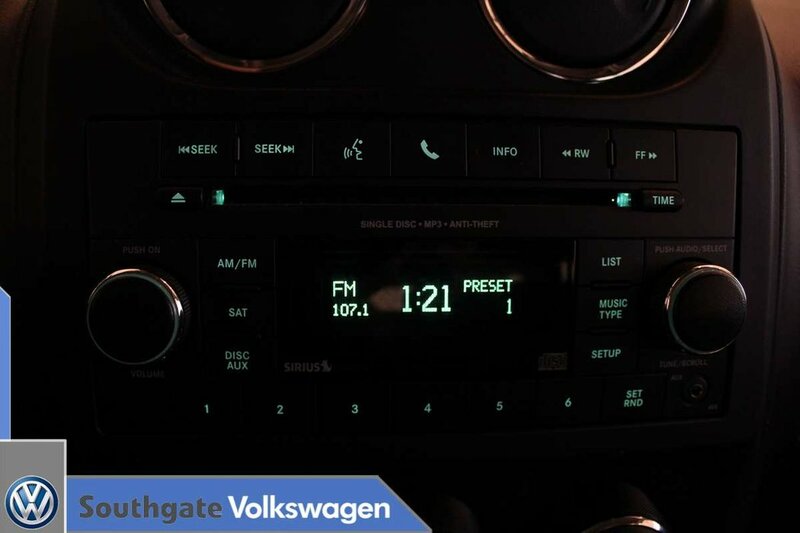 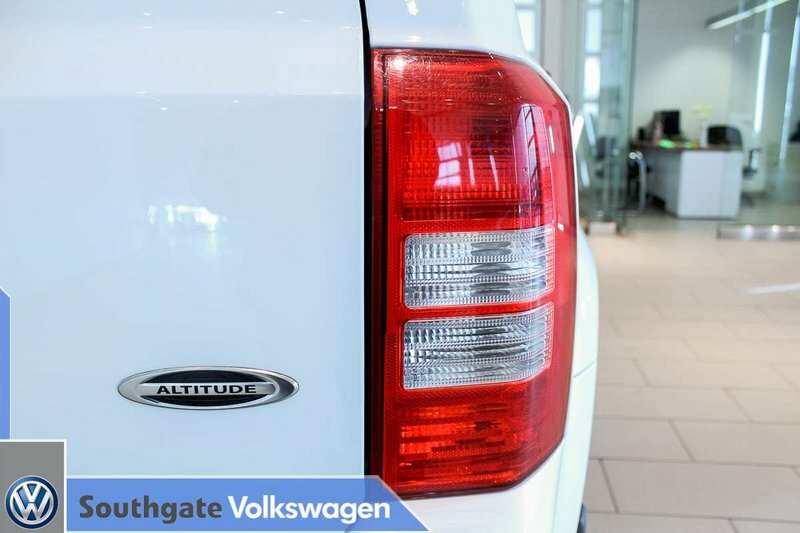 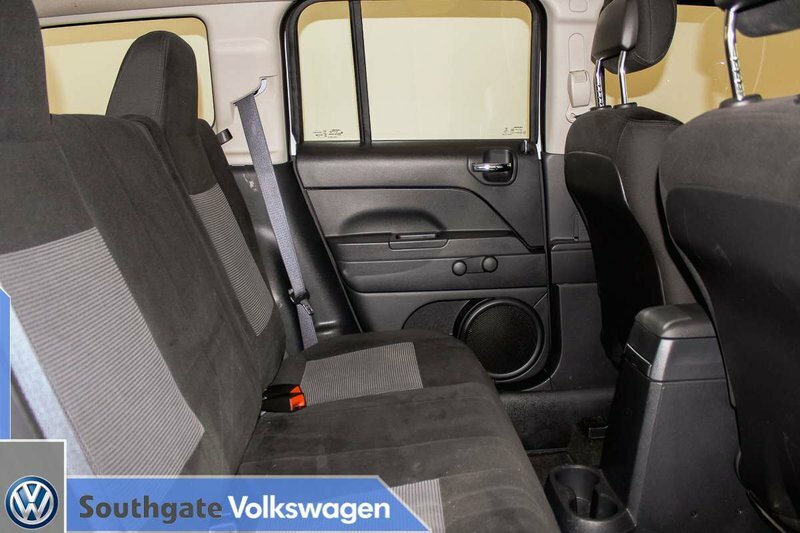 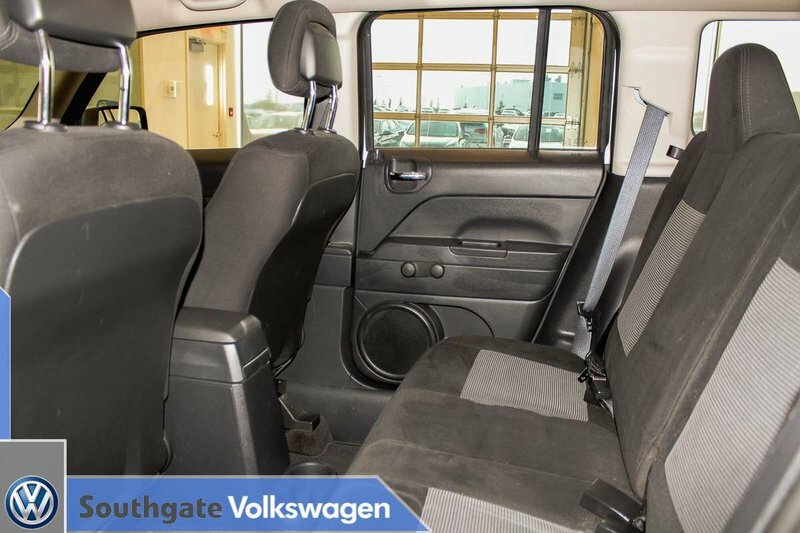 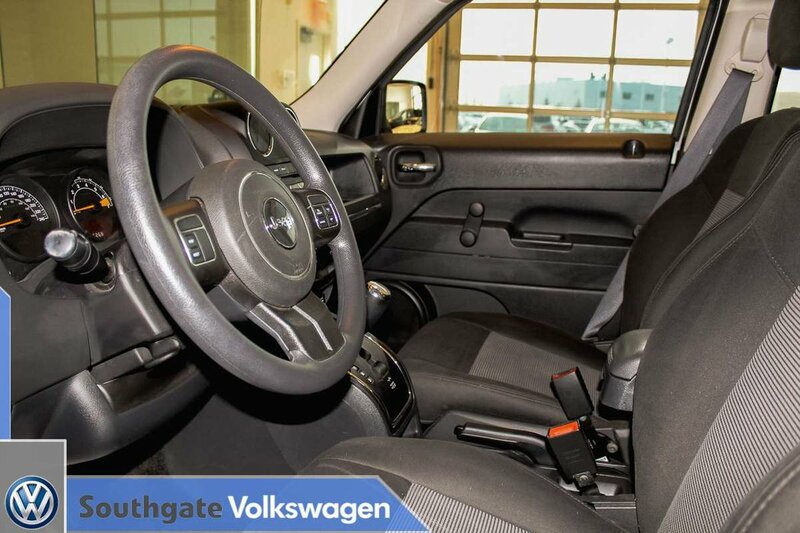 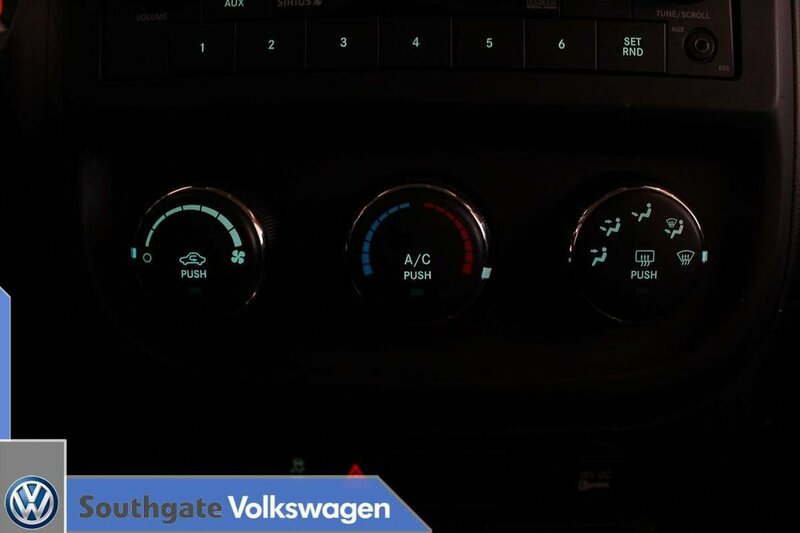 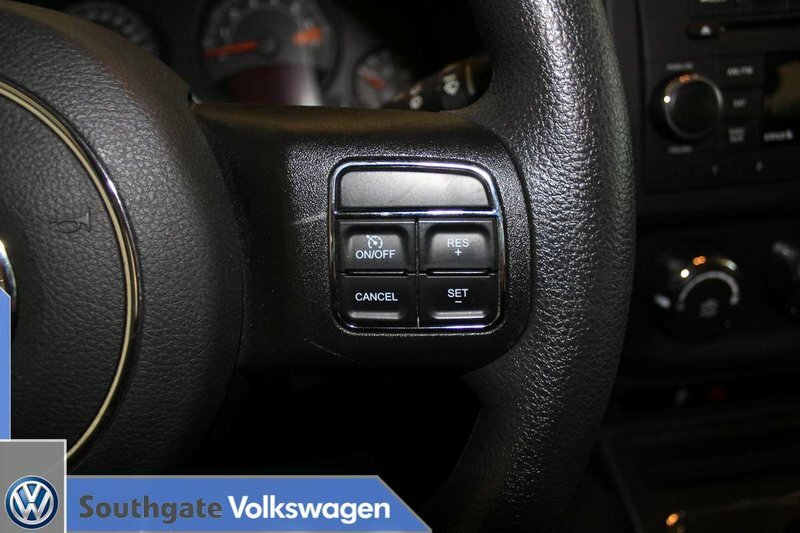 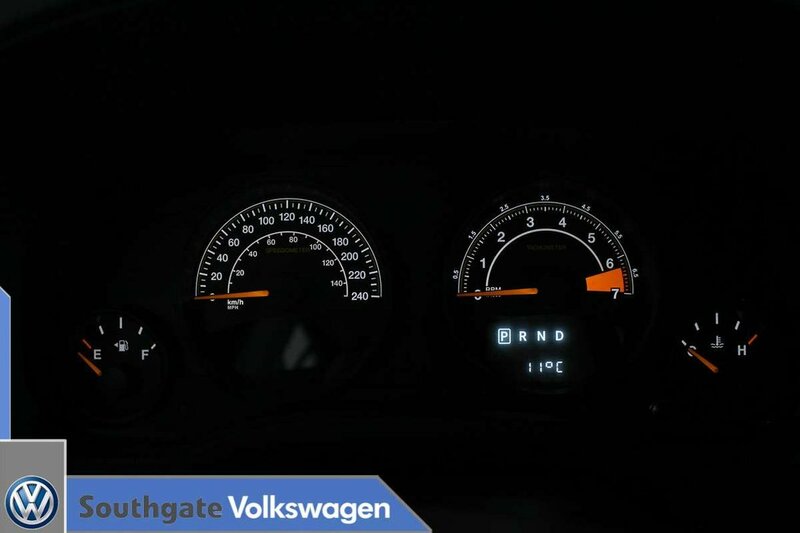 Take this Patriot for a test drive here at Southgate VW.